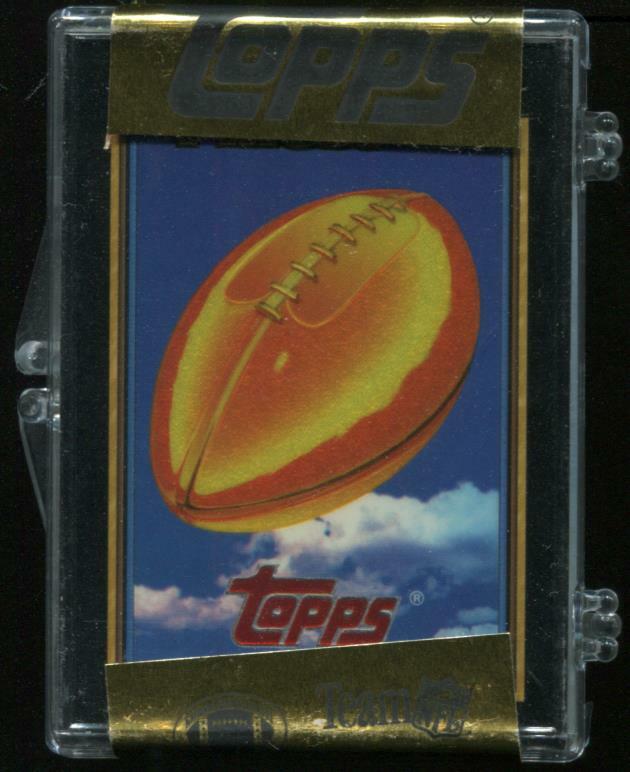 In 1992 Topps unveiled their Chromium technology with a limited release of the Finest brand. Released as a complete set in a stickered jewel case, it is rumored that 60,000 sets were produced. 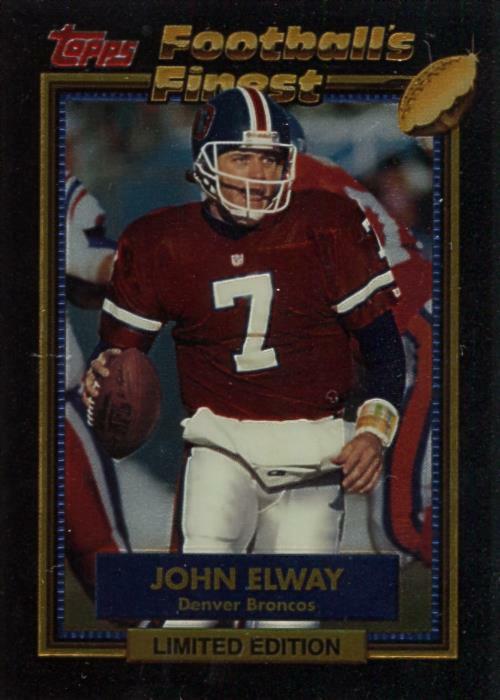 The first 33 cards depict veterans in alphabetical order and the next 11 cards rookies also in alphabetical order. The last unnumbered card is the checklist. The DNA of the Finest series can find its roots with this release. Many years of Finest would place rookies at the end of the set which '92 does here. Chromium printing technology has always been the baseline for Finest. Most notable features missing is the Refractor technology along with flavor text depicting a player's finest moments.